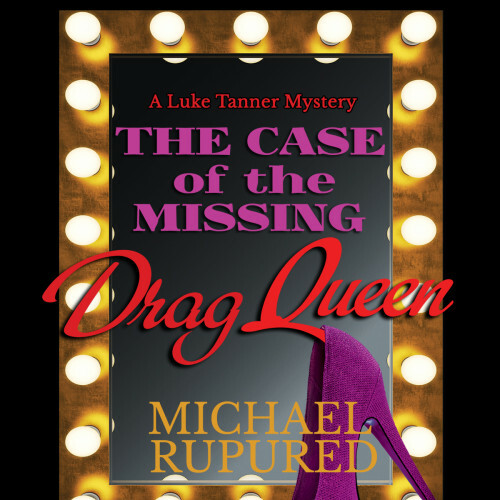 The Case of the Missing Drag Queen draws upon decades of field research watching drag shows in numerous gay bars across the country. A good drag show is almost as entertaining as a live performance of a Broadway musical. Coming from a guy who knows by heart the lyrics of hundreds of show tunes, that’s saying something. Song selection is everything. The number needs to match the performer’s style, attitude, and drag persona. Favorites typically feature a big voice, an upbeat tempo, an element of drama, and at least a little humor or irony. With few exceptions, picking a song another queen in the area is known for is asking for trouble. Two I saw many years ago used their own voice. Though talented, neither compares to Ada Vox, a top-ten finalist this season on American Idol. Here’s her version (with apologies for the ad). Ruby Dubonnet performs her unique interpretation of the song in Chapter One of The Case of the Missing Drag Queen. Unfortunately, nobody videotaped her performance. The excerpt is available here.